Our team of experts can advise on the latest new acts available and put together a programme of entertainment to suit all budgets including tribute bands, DJ, function band, magician, jazz band, look a like characters, wedding band and corporate bands. We can also provide more unusual circus entertainers, stilt walkers, after dinner speakers and comedians. 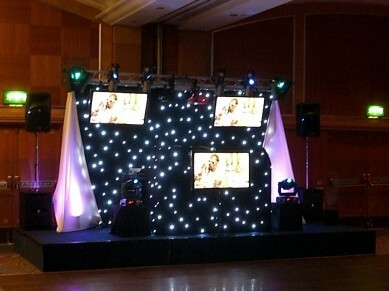 We have a wide selection of mobile roadshow discothèques available to suit your event and budget.